University of Humanities and Economics in Lodz was established in 1993. 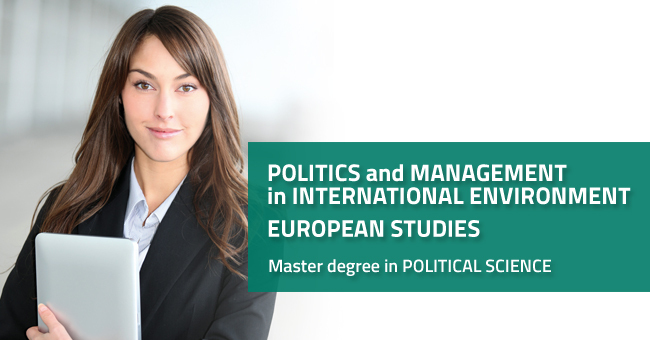 It is one of the largest non-public institutions of higher education in Poland. 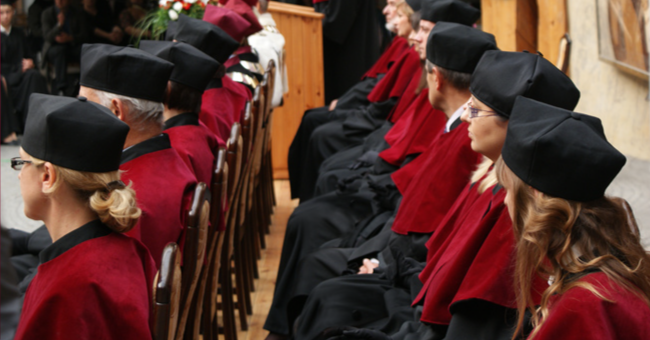 In 2007, the University gained the right to award PhDs in the following subjects: linguistics in the department of humanities, information technology in the department of technical sciences and visual arts in the department of fine arts. In 2009, the University has achieved distinguished status of the Akademia. 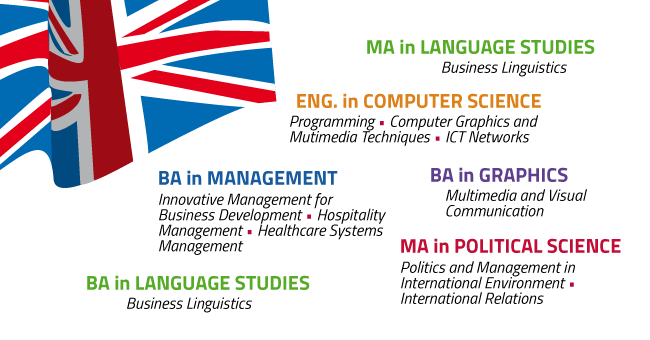 The University has more than 20 faculties and offers a wide choice of subjects, including 5 courses in English (see Study in English). Students can choose to study any of over 100 courses. 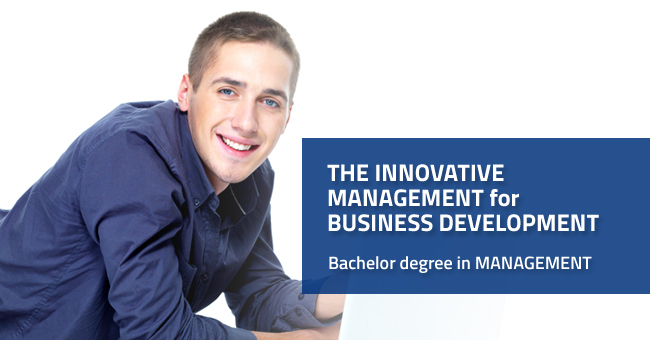 The curricula of the courses are constantly updated according to market demands. 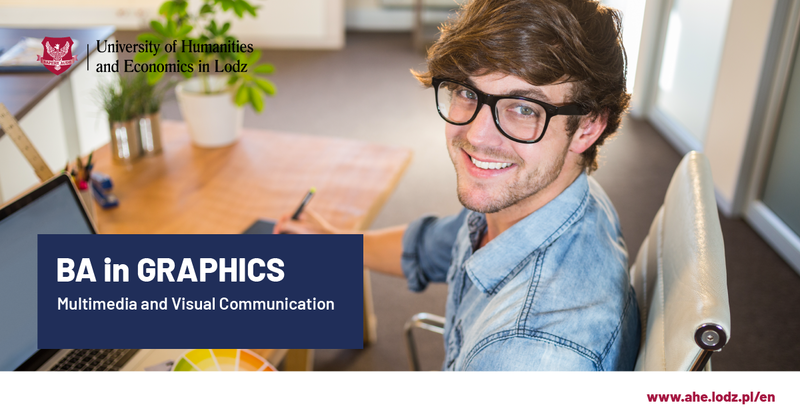 In accordance with the requirements of the European Educational Standards the AHE in Lodz implements a new paradigm of education, which is characterized by: new methods, new content, new teaching staff. One of the most distinguishing features of University of Humanities and Economics is that each student benefits from an individual approach to learning needs. It helps in solving tasks and problems they face with in creative and innovative way. For each year of study we use the method of projects and workshops, whereby the students develop their competencies, and shape attitudes needed to succeed in life and career. Thanks to the new model of education students also develop their personality. During the studies are conducted workshops, which enhance skills in communication, resolving the conflicts, cooperation, or negotiation. The best projects are awarded in four categories: project in the field of entrepreneurship, pro-social project, the project focused on the personal development, and artistic project. This new educational program we can realize only thanks to the enthusiasm and commitment of the young staff working in AHE. They conduct classes by project and workshops method. They work with entrepreneurs, prepare projects taken from the practice of economic, social and cultural life. 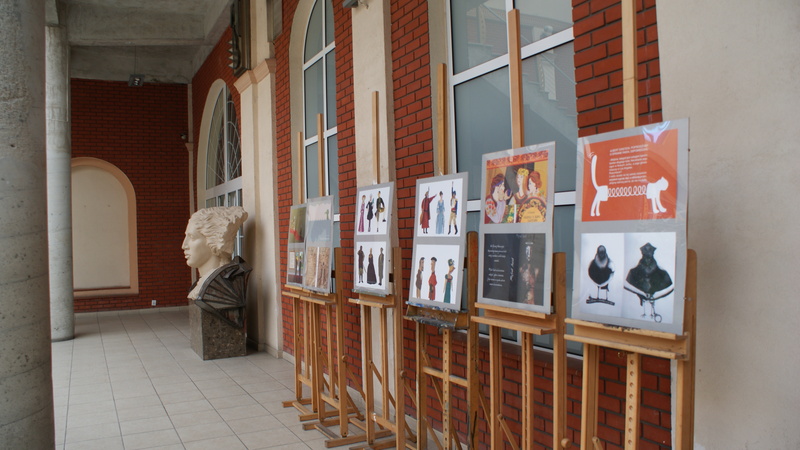 Among the projects organized by students can be found numerous exhibitions, concerts, educational lectures, cultural events, dance shows or charities. The successes of these projects result in positive recommendations of entrepreneurs. Students in their project work solves real problems and thus create their own portfolio confirming acquired competencies. The University of Humanities and Economics in Lodz is located in the 19th century factory sites. In those well-preserved and restored walls with a unique industrial atmosphere are organized educational, cultural and business events. 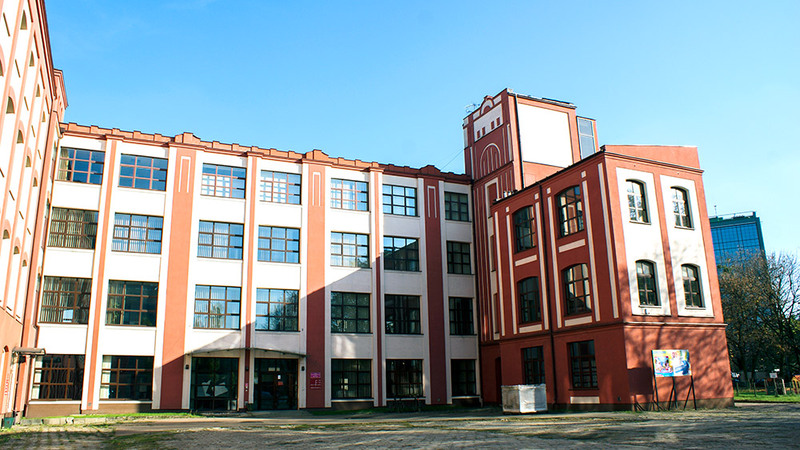 Our students and professors have at their disposal a well-equipped lecture rooms, a library, computer and multimedia laboratories, a radio studio, television studios, scientific workshops and exhibition galleries. There is also a canteen. The Polish Virtual University (Polski Uniwersytet Wirtualny, www.puw.pl) is part of AHE. 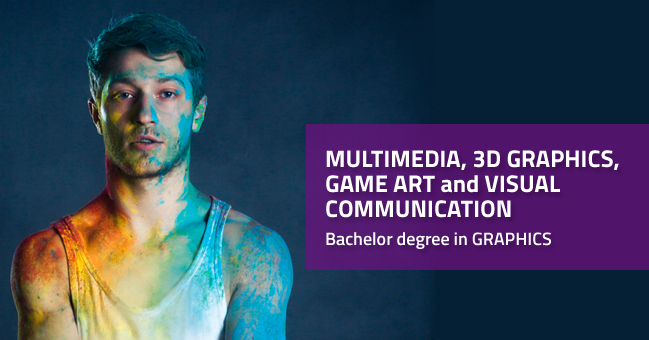 The PUW educational platform provides opportunities to gain qualifications without need of commuting and disrupting everyday duties or family commitments. The AHE is an academy of modern technologies boasting a professionally equipped publishing house, television studio, outpatient clinic and printing house as well as the largest, among non-public schools in the region, free-access library. We are the first and only school in Poland that offers a specialization in Mainframe Systems – virtualization, transaction, mass conversion etc. Year 2013 was exceptional, because the University was celebrating its twentieth anniversary. These two decades have allowed the University of Humanities and Economics in Lodz become one of the largest private universities in Poland.